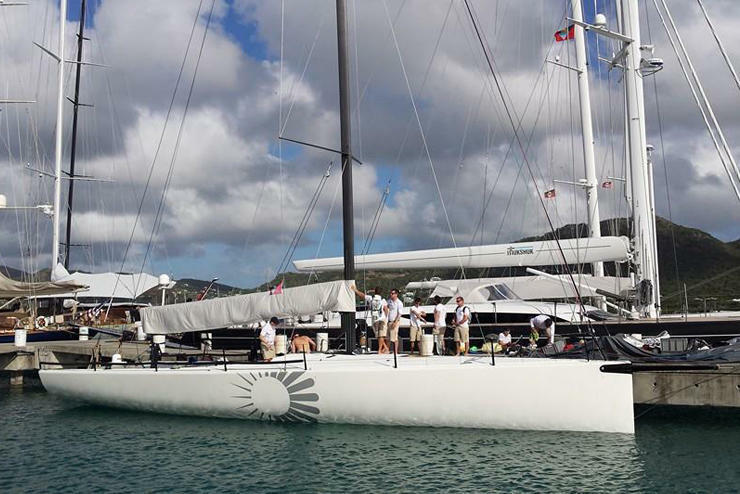 Sorcha, a 2011 Botin designed TP52 is available for charter for UK based events during the summer of 2015. If you are interested in this opportunity for either inshore or RORC channel races, please do not hesitate to contact us. Click here to view all our performance yachts available on brokerage.